This is our very latest and most popular product. 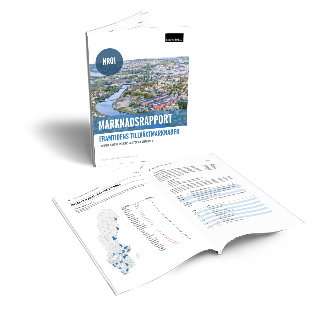 The report contains transactions for building rights, housing settlements, rent levels, direct investment requirements, development projects, etc. 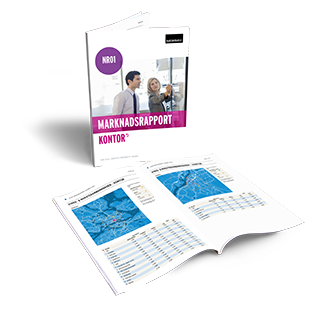 This report contains the latest information regarding the Swedish office market. Here you can read about transactions, yields, vacancies, trends, rent levels and more. 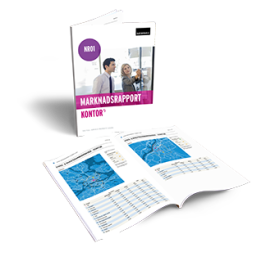 This report is intended for anyone who has an interest in commercial properties / premises. Here you can read about rental trends, consumption trends, rental rates, vacancies and transactions. Read a free example here! 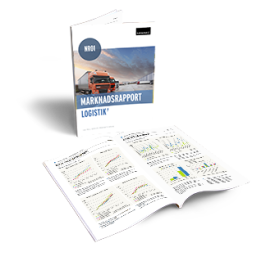 Newsec's Market Report Logistics provides a unique opportunity to track developments, and to keep up to date on how the market moves and which players are most active in the Swedish logistics property market. The report is primarily aimed at property owners, companies focused on development projects, fund companies, banks and logistics partners. Read a free smaple here! 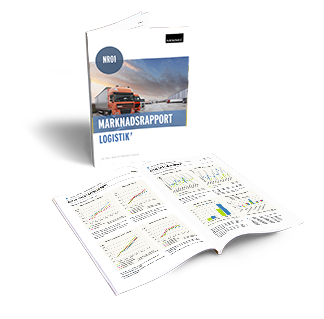 Newsec's report on the future emerging markets is unique because it offers, in addition to an analysis and overview of existing markets in Sweden's 28 largest municipalities, also an insight into how we assess developments over the next three years for the municipalities. In this report we present a well-worked and unique analysis model created by Newsec's top analysts in order to rank the municipalities in turn. The municipal report focuses on both the public but also the private market and is aimed at property owners, companies focused on development projects, fund companies and banks. Read a free sample here! 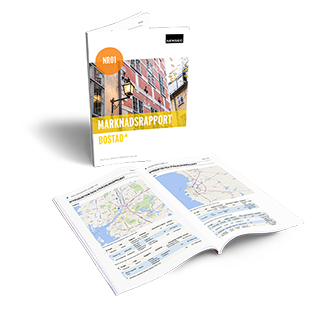 Ongoing and upcoming construction projects in Sweden, within all types of real estate segments. Information such as location, builder, building start, building value, project type and project start. Newsec's Market Report Project is a compilation of Swedish construction projects. Both ongoing and future. The report covers the following segments: offices, housing, commerce, logistics, community buildings and hotels. In the report we have together with Byggfakta mapped location, location, type, builder, construction start, building cost and area BTA. 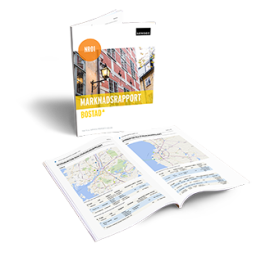 Newsec's Market Report Corporate Real Estate, provides a unique opportunity to keep up to date with what is happening in community real estate in Sweden.